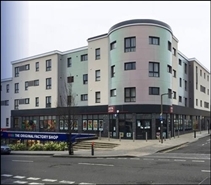 Delivered in shell & core condition or with tenant fit-out. 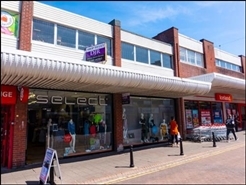 The property is available to lease by way of a new effective full repairing and insuring lease for a term of years to be agreed. 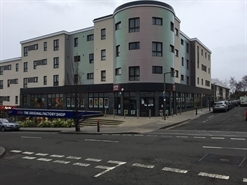 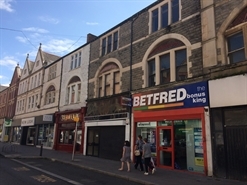 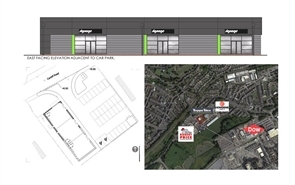 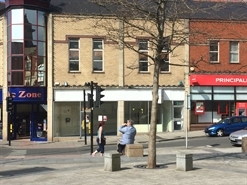 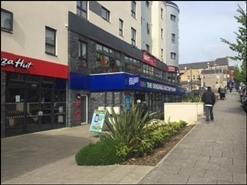 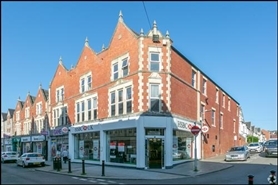 The property comprises a well configured ground floor shop with first floor storage and rear servicing. 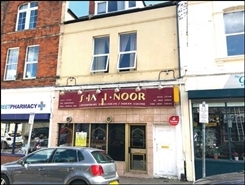 The premises are available by way of a new lease at a commencing rent of £26,000 pax on terms to be agreed.